Antismoking Center guarantees that the treatment is truly effective and reliable. Antismoking Center has developed a technical device that can transform low frequency electro-magnetic impulses into suitable stimulations. Duly controlled and supplied; these stimulations are transmitted to the outer ear high conductibility points, reaching by reflex all the linked body segments. The high sensitivity of the outer ear produces a rapid action of biochemical answer in the reflex nerve centers, generating a substantial raise of endorphin production. The micro message produces a general miorelexing effect favouring a reflected raise in the endorphin production which, due to its analgesic-sedative action similar to morphine, naturally contrasts the various withdrawal symptoms deriving from cigarette dependency, without side effects. 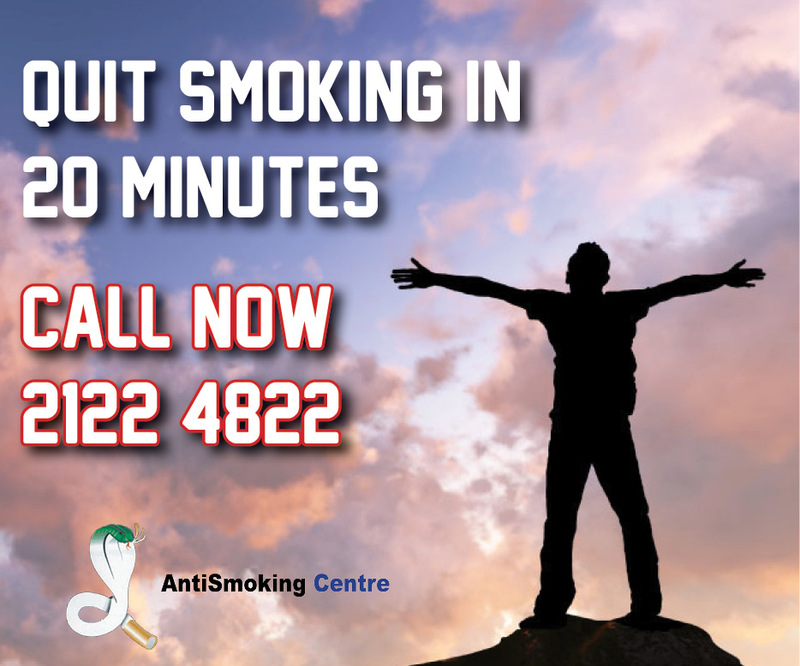 Just after few hours from your last cigarette, the body automatically will start a self detoxification process to get rid of the nicotine, tar and other harmful chemicals induced in the body through smoking.